LAW OFFICES OF MARK FRIEDMAN, P.C. Welcome to the Law Offices of Mark Friedman, P.C. At the Law Offices of Mark Friedman, P.C., our client's concerns are our number one priority. E very client's matter is handled with due diligence and personal care, and we provide affordable and flexible financial arrangements so that every individual is provided an opportunity to be heard and represented in our judicial system. 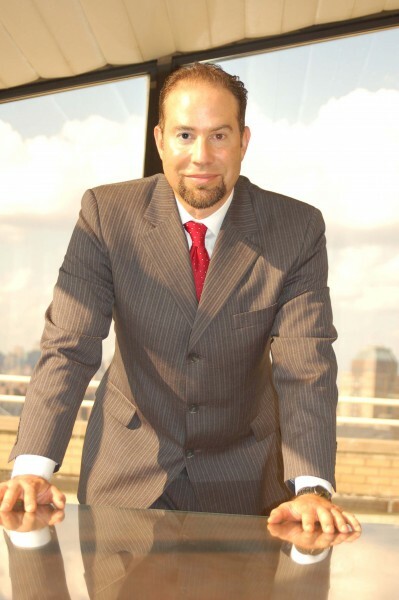 With over 15 years of legal experience, the Law Office of Mark Friedman, P.C. has earned a reputation and achievement as one of New York City's premier estate litigation law firms. Law Offices of Mark Friedman is committed to providing you with top notch legal support in knowing your rights. We approach every client with a focus on integrity, advocacy, and understanding. We fight for you! Our dedicated off and on-site legal professionals and paralegals are well-versed in all facets of Estate and Trust law, and we handle simple and complex cases alike. 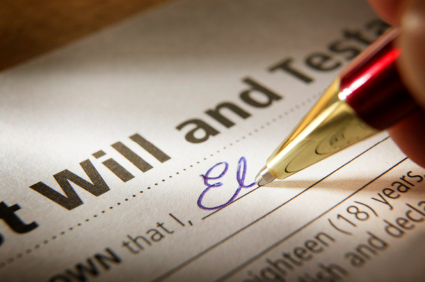 In addition to estate planning and litigation we help you draft all types of contracts and litigate breach of contract, personal injury, wrongful death claims and probate administration. We bring over 15 years of experience to your case, allowing us to advocate for you with the greatest advantage of a successful outcome. This experience gives you, the client, an edge when dealing with complex legal matters.